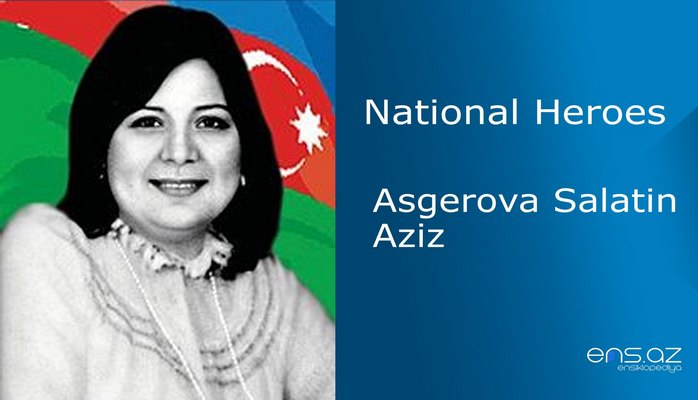 He was born in Tap – Qaraqoyunlu village of Goranboy region on 25th of December, 1960. And he finished school in the same village. He served in the military in 1979 – 81 in Altay region of Russia. After completing his military service, Niyazi came back to his home village and then started studying in Aghdam Agricultural Technical College. He started his career as an agronomist on a state farm. The young employee was very eager to learn his profession well and doing his best to achieve his goal. Thus, he soon was promoted to a position of a head agriculturist. He was always found of his job and showed a good example to his colleagues. 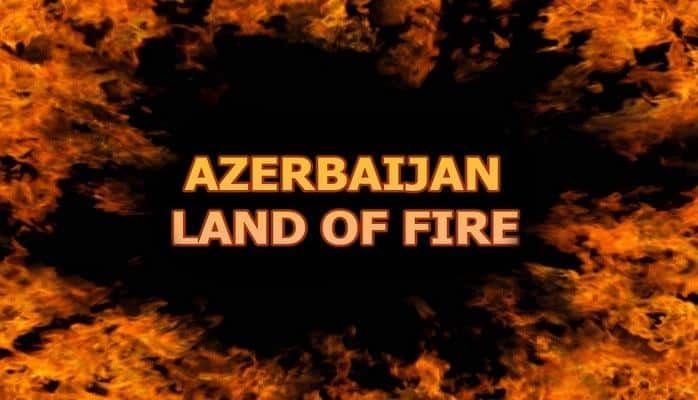 The start of Armenian aggression against our Country, and Karabakh problem, the blood of his compatriots that was being shed in vain worried him and shook his whole existence. That is why he decided to take up arms, and rose in defense of the Homeland. In 1988 a self-defense unit was created in Goranboy region. Niyazi was one of the first volunteers to support and join this unit. The wildness of armenians had no limit forced Niyazi to look for military equipment. He, along with his fellows found two tanks that were out of order and repaired them; and they were brought into working order, ready to use in battles. They were able to protect against armenian attacks not only Tap-Garagoyunlu village, as well as several other villages of the district…. Shafag village was in danger to be invaded by armenians. 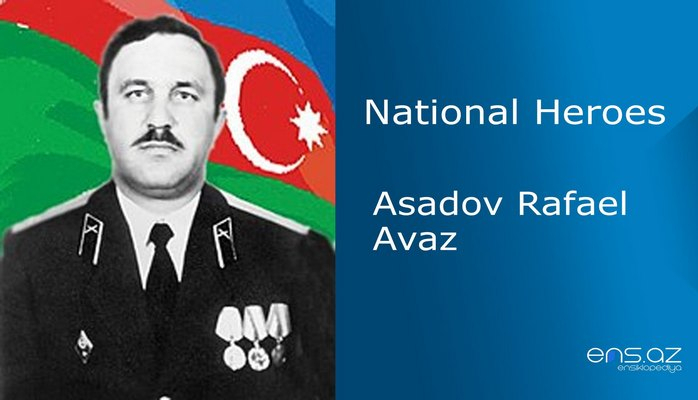 Niyazi Aslanov entered the village with his tanks and the enemy had to retreat. 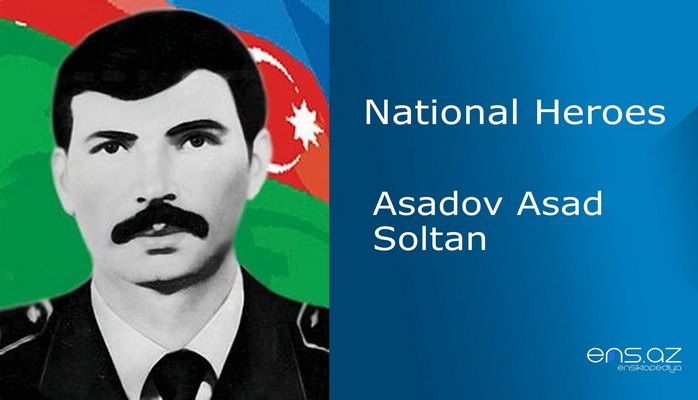 Niyazi Aslanov fought valiantly within a self-defense battalion in the battles that were going on for the sake of Goranboy, Tartar and Agdam regions and the villages of Shafag, Todan, Sarisu, and Gürzalılar. 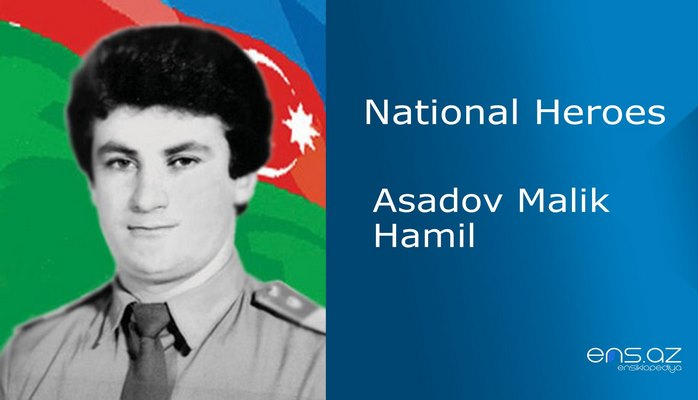 On May 4th, 1992, he died heroicallyin an unequal battle during the operation held in Tap-Garagoyunlu village near the place called "Yaltağıl", while saving the life of their commander Isfandiar Asadov . He was married. He is survived by two sons. 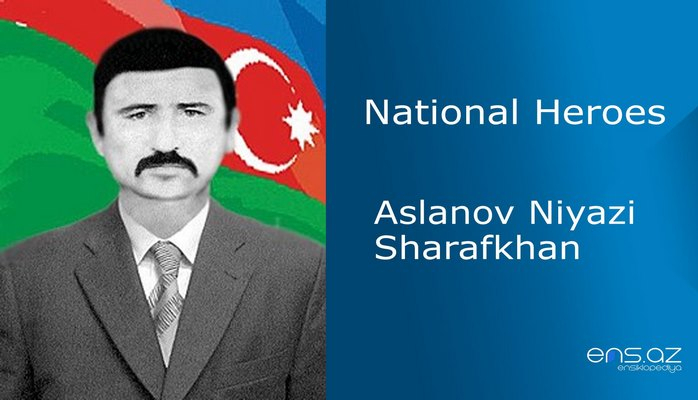 Niyazi Sarafkhan oglu Aslanov was posthumously awarded the title of "National Hero of Azerbaijan" by the decree # 457 of the president of the Azerbaijan Republic on February 5, 1993. He was buried in the village of Tap-Garagoyunlu. One of the streets in the city of Naftalan and also Tap-Garagoyunlu village secondary school is named after him. There is a bust of him in Goranboy.